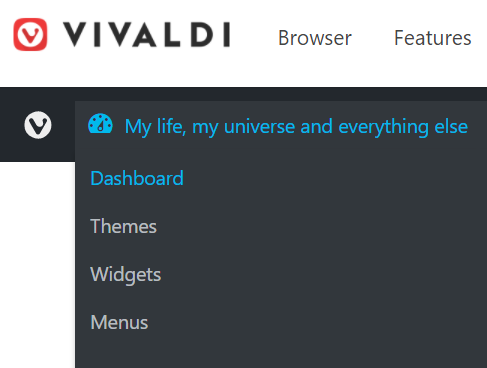 This article will show you how to get started with your new blog on Vivaldi.net. If you don’t have a Vivaldi account yet, you can create it here. Use your Vivaldi account credentials to login to Vivaldi.net. Once logged in, click on your user picture in the top right corner of the website and select My Blog from the dropdown menu. When you open your blog page for the first time, you will need to choose a Blog Title (can be changed later). The blog URL will be as follows: yourusername.vivaldi.net. You can decide whether or not you want your blog to be indexed by search engines either at this stage or later, going into the Settings. You can invite anyone to contribute or subscribe to your blog. Before adding a new user, make sure they have a Vivaldi.net account or ask them to register. Go to the blog’s Dashboard > Users > Add Existing. Type in their email and select the role (Subscriber, Contributor, Author, Editor or Administrator). 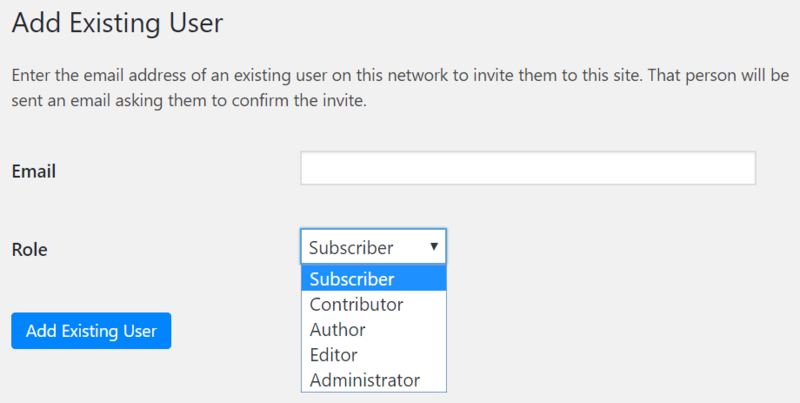 The new user will get an invitation to their email, which they have to accept before they can access your blog as a contributor.